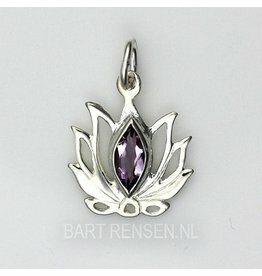 In Buddhism, the Lotus is the most important symbol for the insight that leads to Enlightenment. 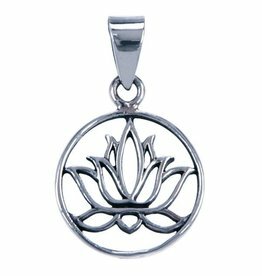 In Yoga systems the highest mental insight of the energy flows rising in the body is compared with the unfolding of a Lotus flower at the crown. 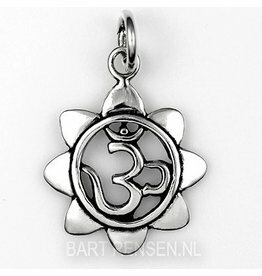 (see also Chakras). 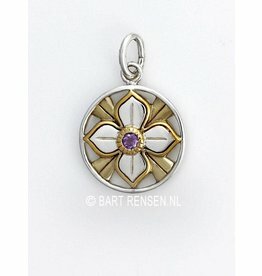 No matter how turbid the water in which the Lotus grows, it withdraws from it like a pure, immaculate flower, just as the enlightened mind must free itself from material and earthly bonds. 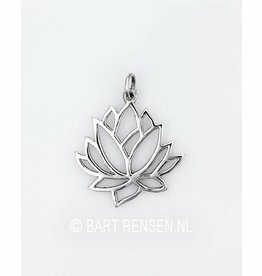 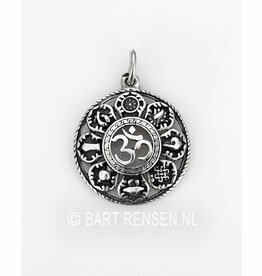 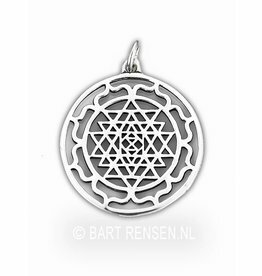 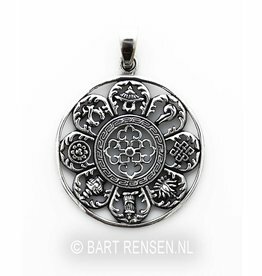 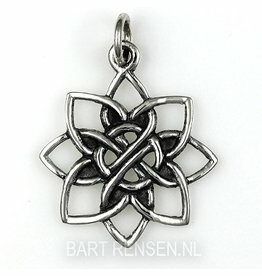 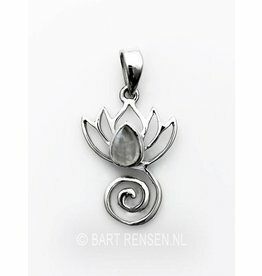 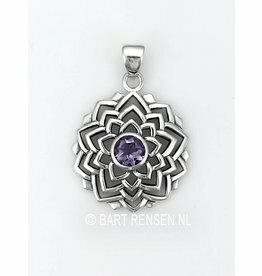 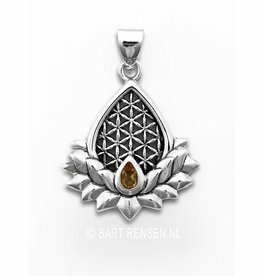 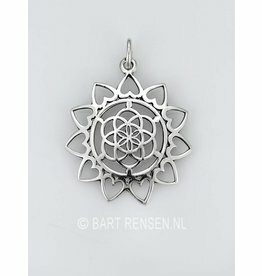 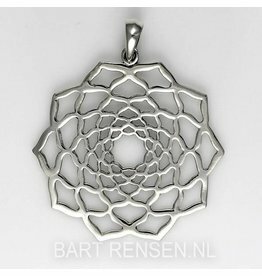 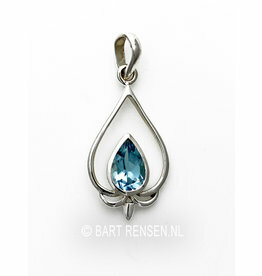 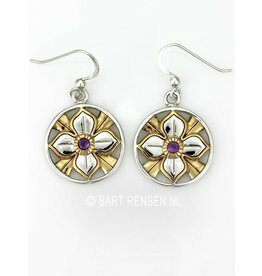 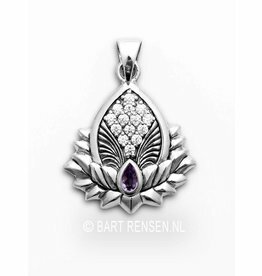 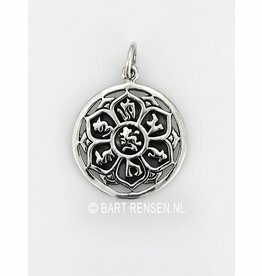 In Egypt, the Lotus flower pendant stands for purity, but also for sun and light.